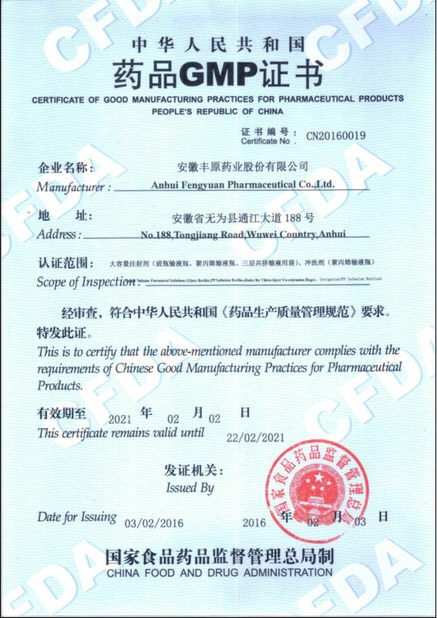 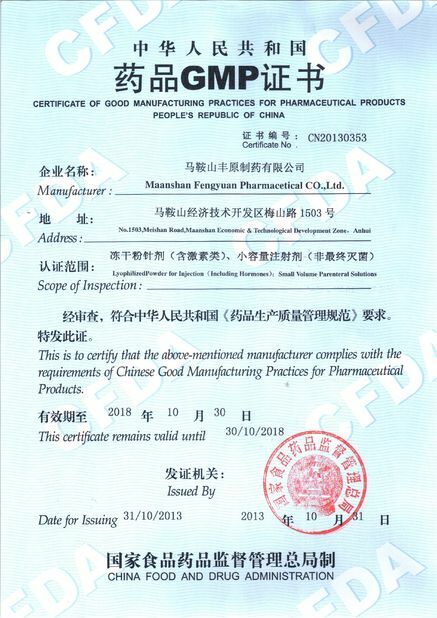 1.The company set up quality assurance system and quality responsibility system including general manager to production operator according to the requirement of GMP and CGMP. 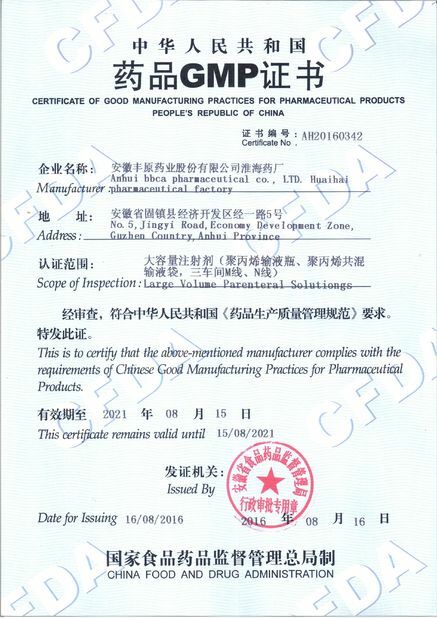 2.Strictly operate according to the requirement of quality assurance system in the processing of production, packing, and storage and customer service. 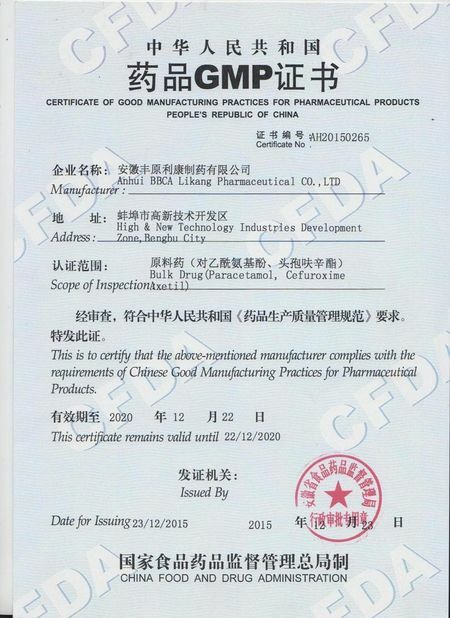 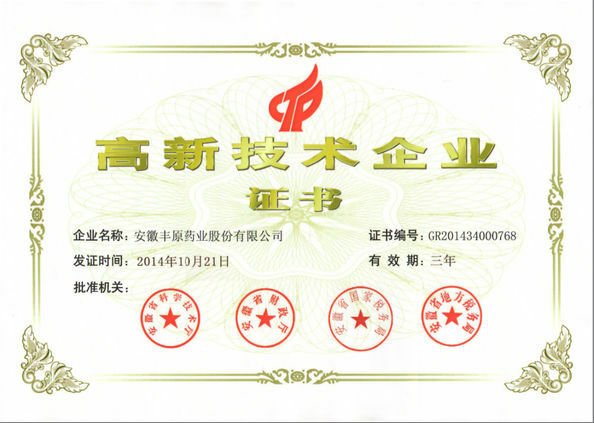 3.The company’s QC center is the most advanced QC center among the pracetamol manufacturers’ in China. 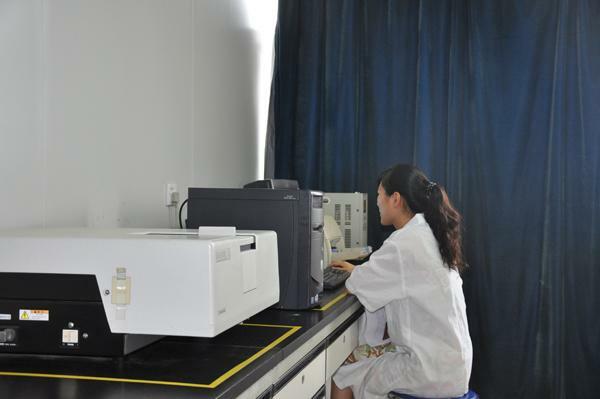 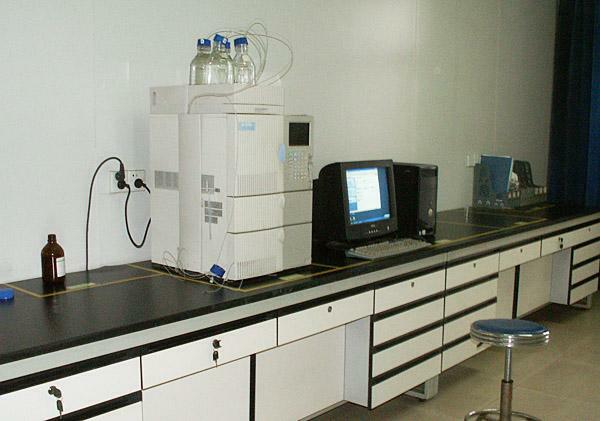 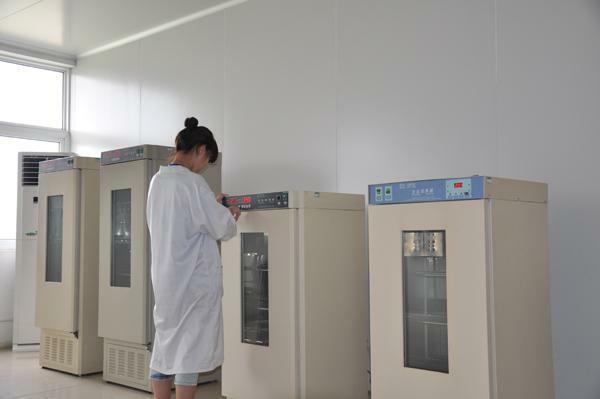 It has several large precise analysis and test instruments, among them, there are 2 US WATERS HPLCs, 1 Japan Shimadzu HPLC and 1 ultraviolet spectrophotometer, 1 US thermofisher infrared spectrum and US GM TOC Tester and atomic absorption spectrophotometer. 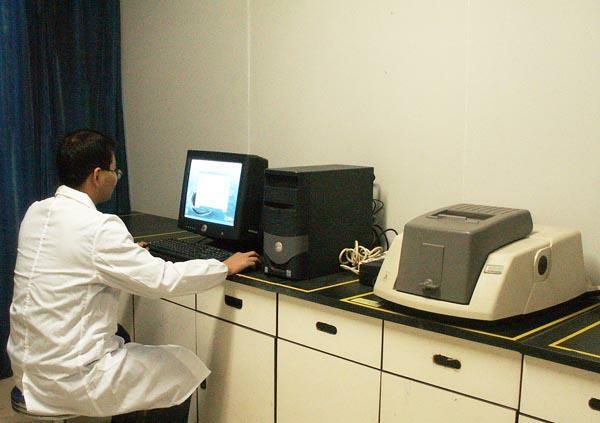 The center has the ability to do the stability experimental work for medicine and the analysis for microorganism.